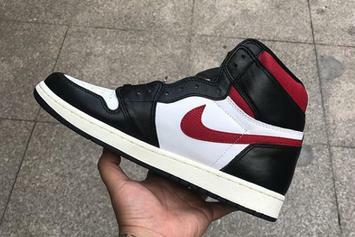 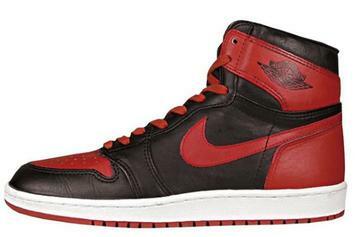 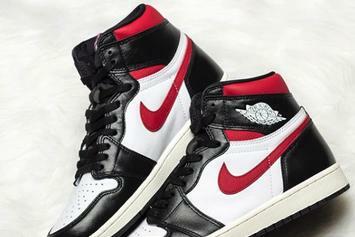 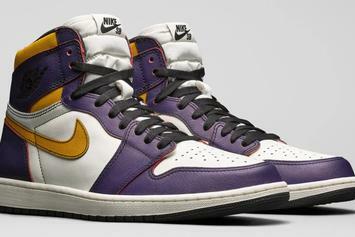 Another Air Jordan 1 colorway is coming this summer. 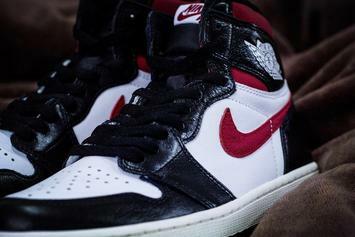 Both kicks come with a hidden layer of colors. 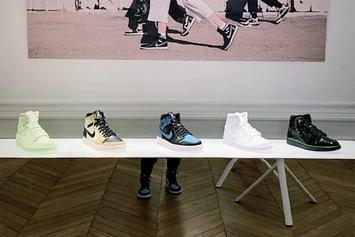 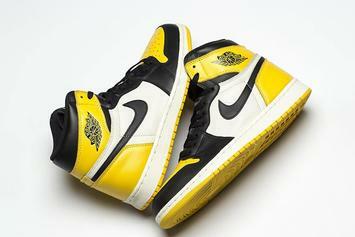 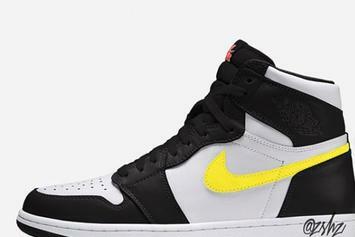 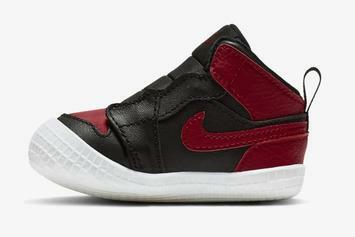 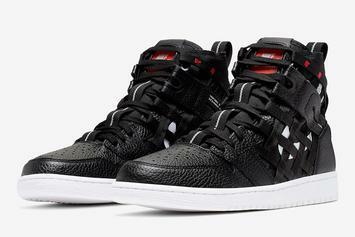 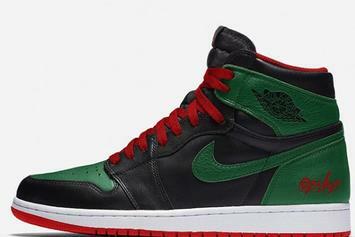 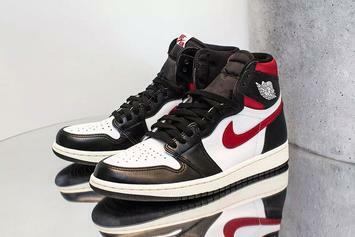 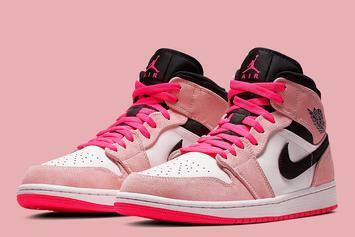 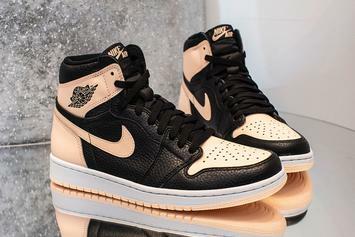 This new AJ1 colorway is looking to be quite popular. 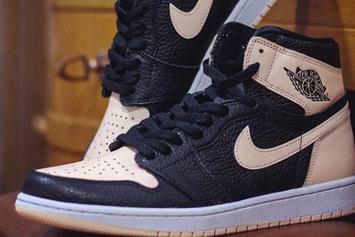 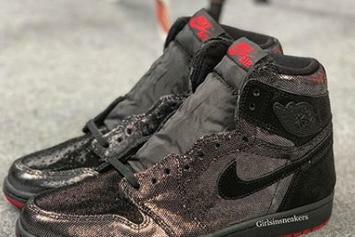 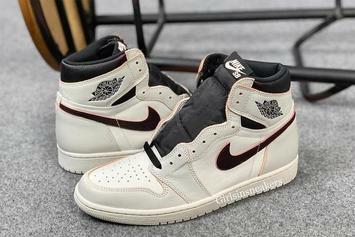 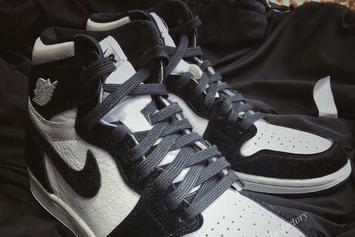 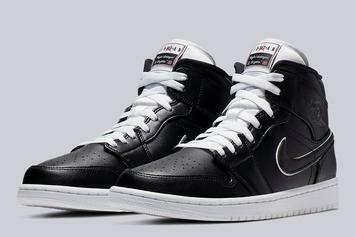 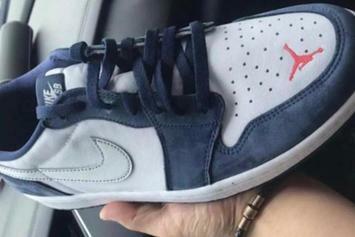 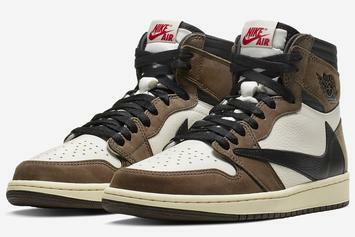 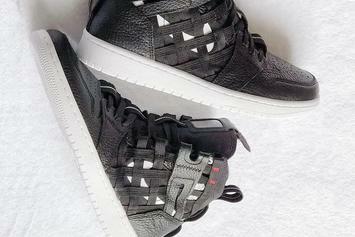 This new Air Jordan 1 comes in pony hair overlays. 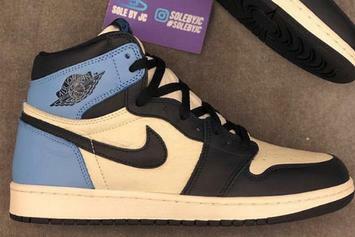 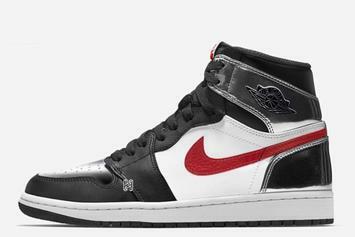 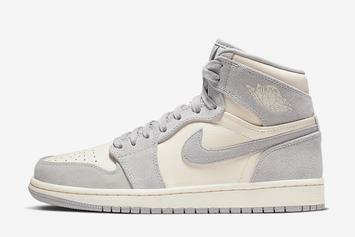 Another Air Jordan 1 colorway is coming this Spring. 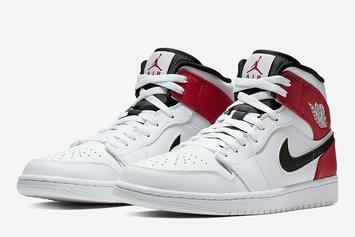 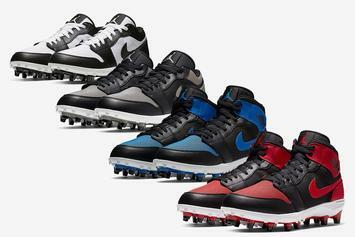 Jordan Brand keeps bring us new colorways.